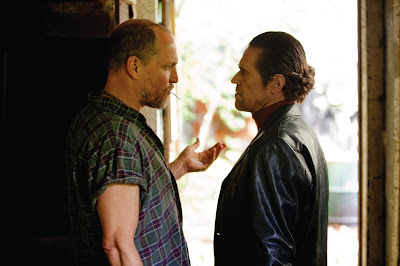 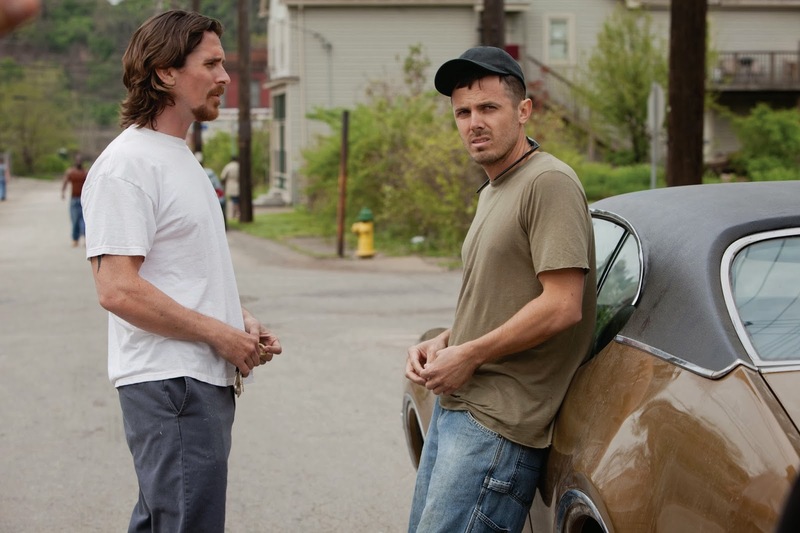 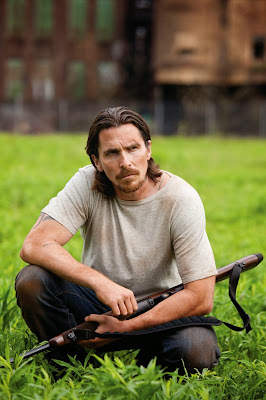 Russell (Christian Bale) and his younger brother Rodney (Casey Affleck) live in the economically-depressed Rust Belt, and have always dreamed of escaping and finding better lives. But when a cruel twist of fate lands Russell in prison, his brother is lured into one of the most violent and ruthless crime rings in the Northeast - a mistake that will almost cost him everything. 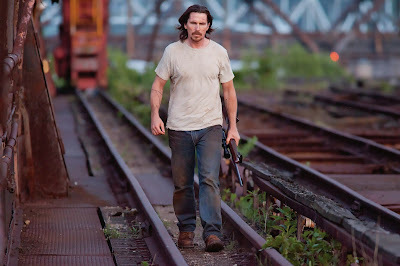 Once released, Russell must choose between his own freedom, or risk it all to seek justice for his brother. 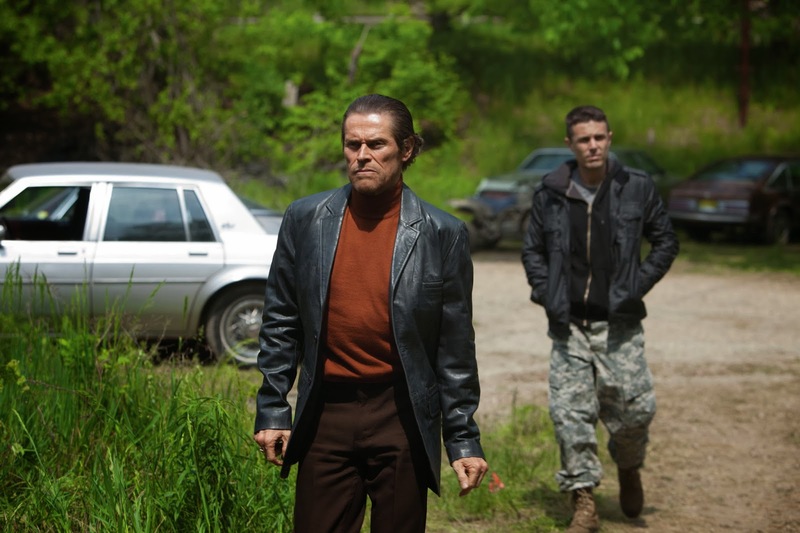 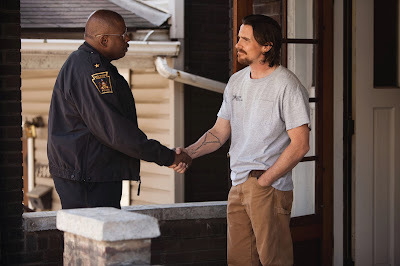 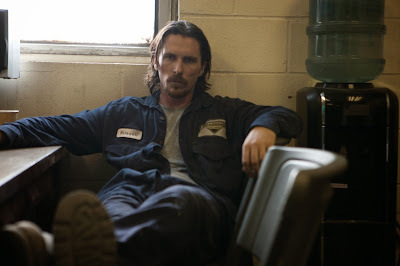 OUT OF THE FURNACE is in theaters December 6th.